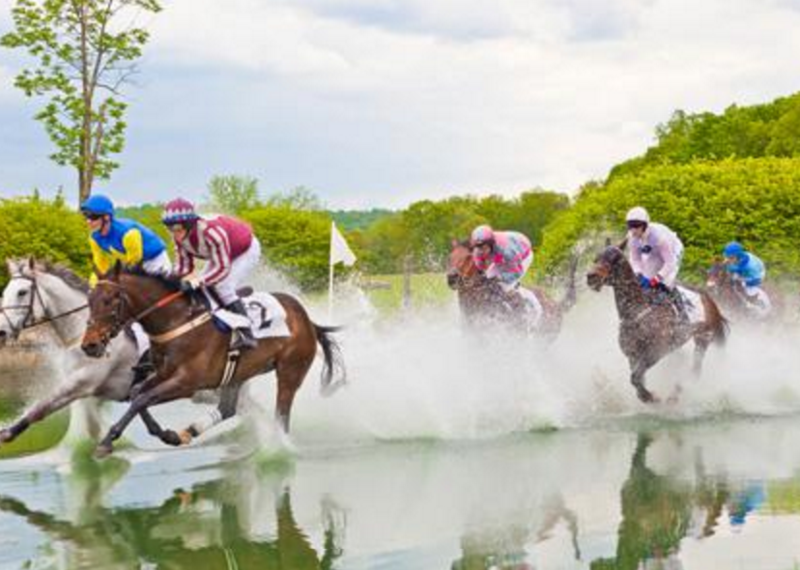 BBG is proud to announce that we are continuing our tradition of sponsoring a tent (#220) at the world famous Virginia Gold Cup steeplechase race for their 90th run. If you are going to be in attendance, we would love to have you stop by for a few minutes to say “hello” and meet some of our BBG Family. Complementary refreshments and food will be provided.